Immunology for Rheumatology Providers: A Disease-Based Approach is organized by A&R Educational Group, LLC and will be held on May 01, 2019 at Hilton Sandestin Beach Golf Resort & Spa, Destin, Florida, United States of America. This course is perfect as a refresher course for rheumatologists or as an important review of targeted rheumatologic drugs for MDs, PAs, NPs or nurses. CME (CEUs) will be available for MDs, NPs, PAs, RNs, and PharmDs. Description: A review of Immunology used by Rheumatologists and other Rheumatology providers (NP's, PA's, and PharmD). This course provides CME, CNE contact hours, and Pharmacy hours. The faculty are internationally known: Ronald von Vollehaven, MD, PhD from Amsterdam; Alan Epstein, MD from Philadelphia; Chris Ritchlin, MD, MPH, from Rochester, NY; and Leonard Calabrese, DO from Cleveland. This course should be outstanding. With the increasing number of biologics available that are targeted treatments for autoimmune diseases, it is increasingly important to understand the mechanisms of action and differences between these drugs. Unlike other immunology courses that try to teach more advanced immunology, this course presents the basic immunology that is pertinent for rheumatology as it relates to the specific disease states. Additional details will be posted as soon as they are available. Congress of Clinical Rheumatology (CCR) is organized by A&R Educational Group, LLC and will be held from May 02 - 05, 2019 at Hilton Sandestin Beach Golf Resort & Spa, Destin, Florida, United States of America. 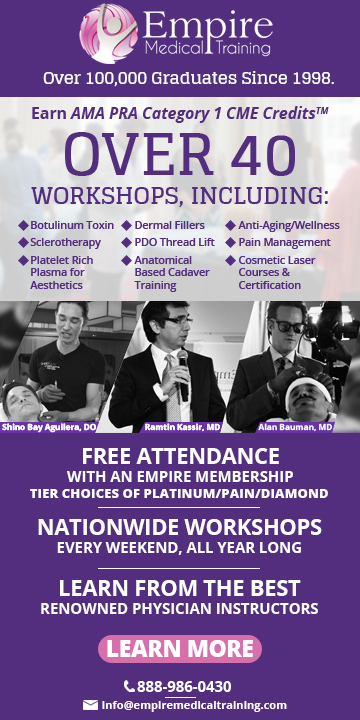 The target audience for this medical event is Rheumatologists. Additional details will be posted as soon as they are available. Alabama, Mississippi & panhandle of Florida Orthopaedic Societies Regional Meeting is organized by Arizona Ophthalmological Society (AOS) and will be held from May 16 - 18, 2019 at Destin, Florida, United States of America. Additional details will be posted as soon as they are available. 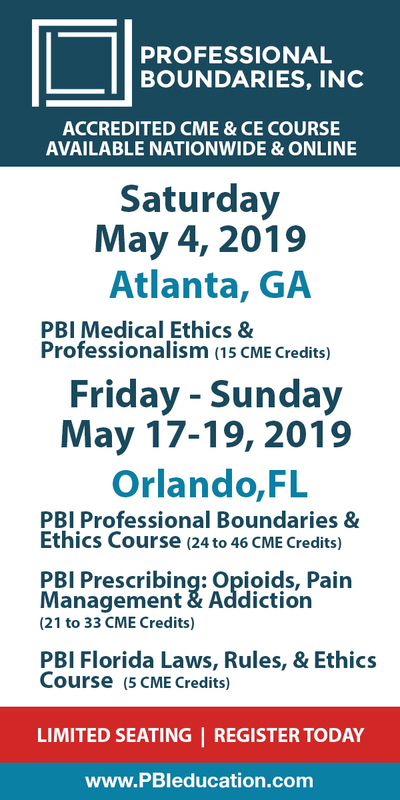 Skin, Bones, Hearts & Private Parts is organized by Dillehay Management Group (DMG), Inc. and will be held from Jun 11 - 14, 2019 at Sandestin Golf and Beach Resort, Destin, Florida, United States of America. This CME Conference has been approved for a maximum of 26 CME Credits. Additional details will be posted as soon as they are available. Alabama Dermatology Society (ADS) 2019 Summer Symposium is organized by Alabama Dermatology Society (ADS) and will be held from Jun 20 - 23, 2019 at Hilton Sandestin Beach Golf Resort & Spa, Destin, Florida, United States of America. Additional details will be posted as soon as they are available. 2019 Alabama Academy of Audiology (ALAA) Convention is organized by Alabama Academy of Audiology (ALAA) and will be held from Oct 17 - 18, 2019 at Hilton Sandestin Beach Golf Resort & Spa, Miramar Beach, Florida, United States of America. Additional details will be posted as soon as they are available.